Pentagon’s latest revelation regarding a security breach seems rather ironic. On one hand, we see reports about the efforts by the US Defense to combat spies and hackers. On the other hand, we hear this alarming news. 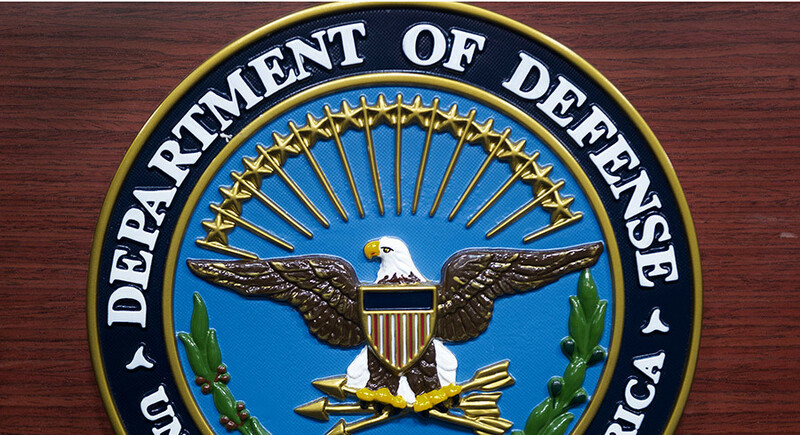 Recently, the Pentagon disclosed a data breach at the U.S. Department of Defense which happened earlier this month. The breach supposedly let the unknown hackers steal personal and payment card information. Recently, the Pentagon disclosed a data breach that allegedly affected 30,000 military and civilian workers at the U.S. Department of Defense. 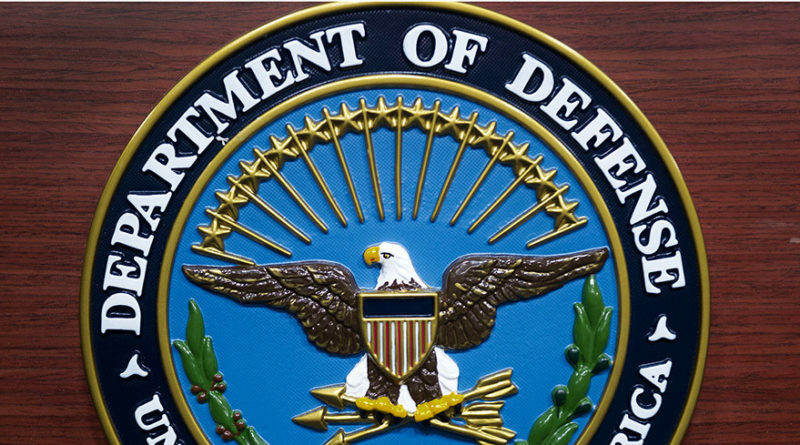 As disclosed by Associated Press, some unknown hackers supposedly pilfered personal and card details of the DOD staff by compromising their travel records. According to AP, Pentagon stated that DOD came to know of the breach on October 4, 2018, after their cyber team informed them. Initial investigations reveal the count of affected staff to be 30,000. Nonetheless, since the investigations are underway, one may not trust this count as final. However, he did not name the vendor. Although, one may not expect such reports of cyber attacks and data breaches to involve the Department of Defense. Still, the DOD isn’t the only victim of such an attempt recently. Recalling the data breach incident happened last month at the Department of State which seems to be an addition to the trail. Since the Pentagon has not disclosed details regarding how the breach occurred and who the hackers accessed the information, we shall look forward to finding out more as the investigations proceed.